Location: 600 Okeechobee Blvd, West Palm Beach, FL 33401. 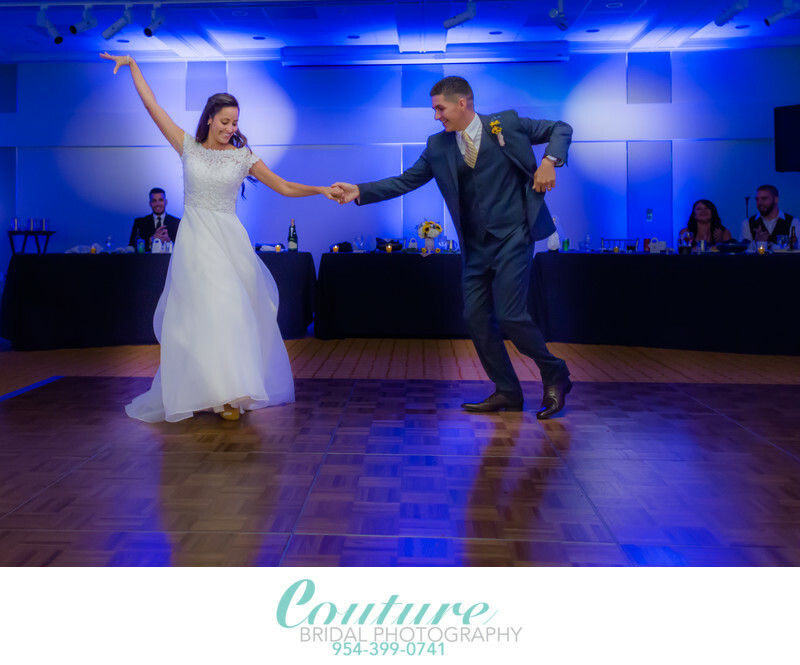 Keywords: bride and groom (198), first dance (42), Hilton West Palm Beach (3), WEST PALM BEACH (6). 1/1000; f/1.8; ISO 2000; 28.0 mm.